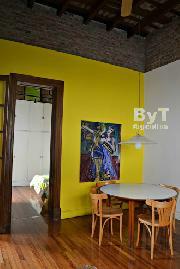 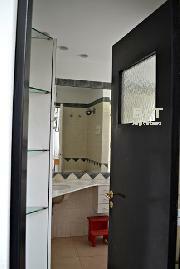 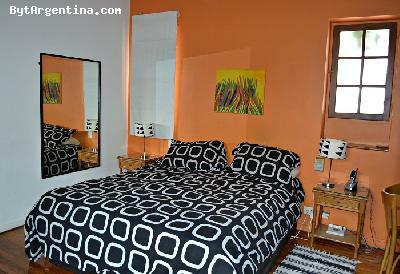 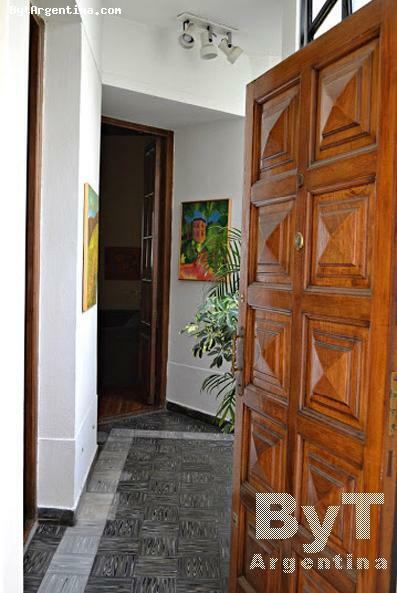 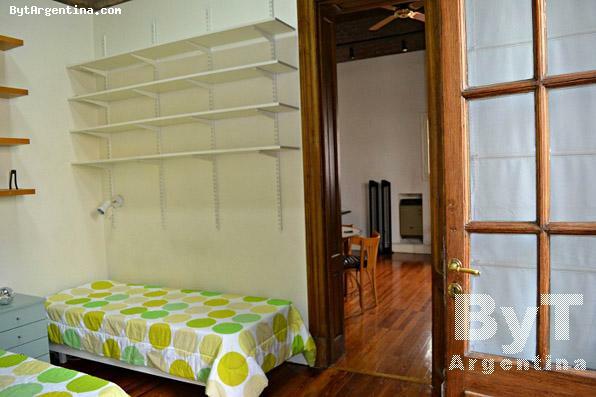 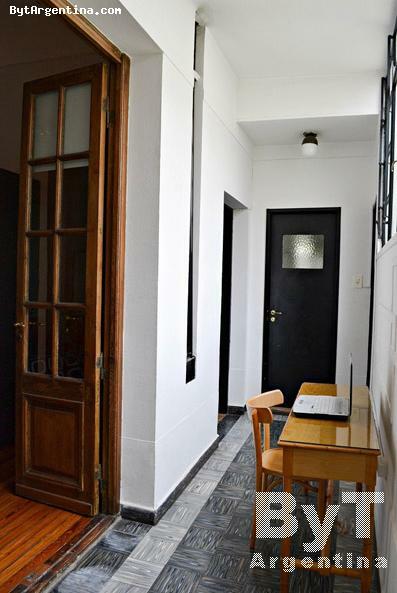 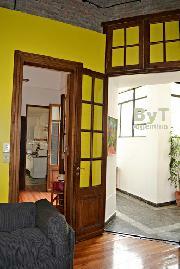 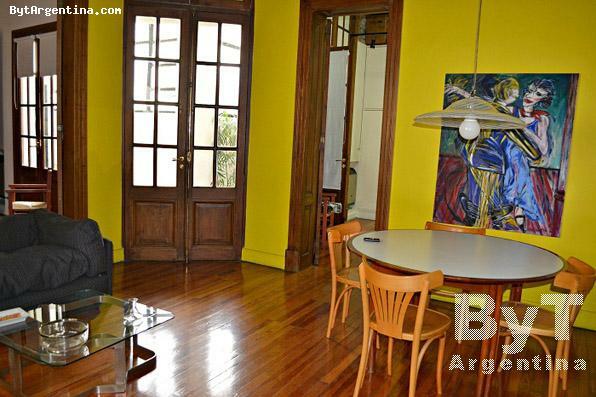 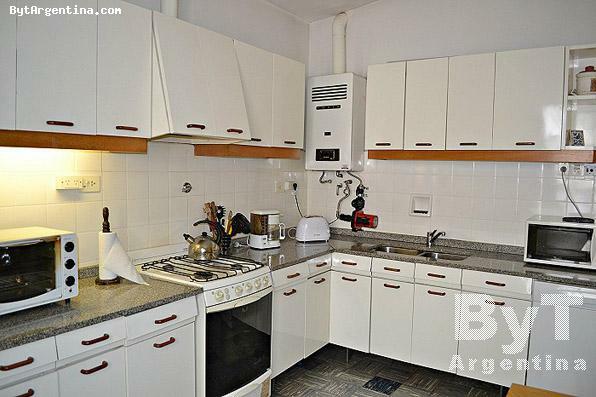 Lovely century old two-bedroom apartment located right at the of the Abasto and Palermo districts. 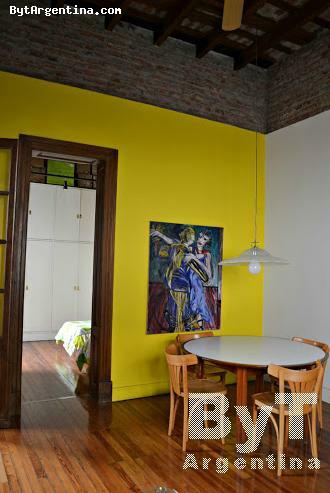 Completely renovated, bright and quiet, preserves the flair of its 1920s terminations. 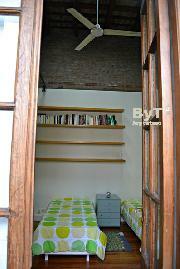 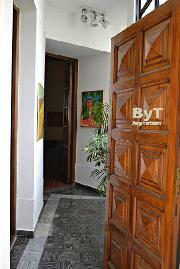 Very spacious (90 square meters / 970 sq. 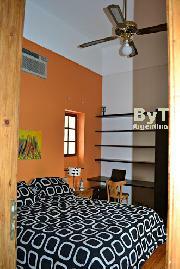 feet) on the first floor (no elevator available), it has two large bedrooms, one with a queen size bed and a work area with a desk and a closet, the second bedroom has two twin beds and a big closet. 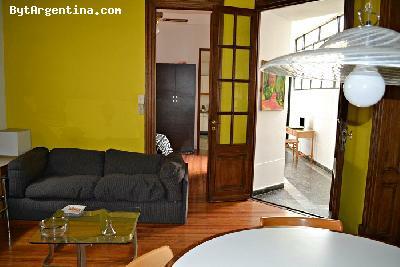 The living room has a lounging area and a dining table. 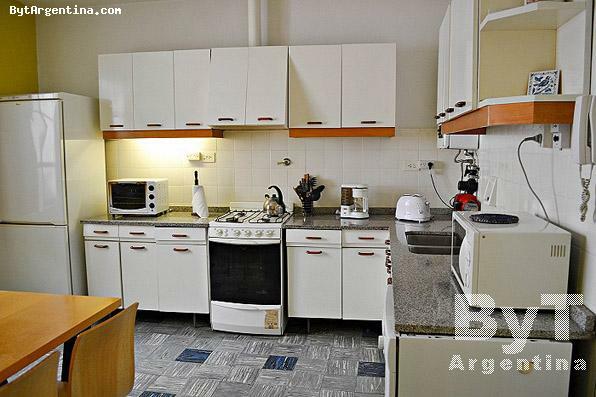 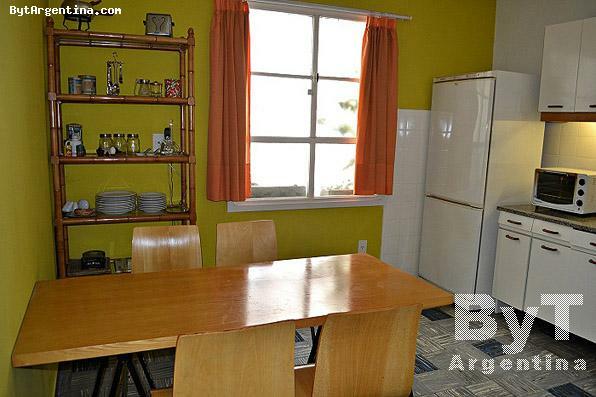 A well equipped and large eat-in kitchen (16 square meters) with microwave, toaster oven and gas oven, fridge with freezer, coffee maker, and complete dinner and cooking ware. One full bathroom and a gallery also features another work area with a desk and chair. 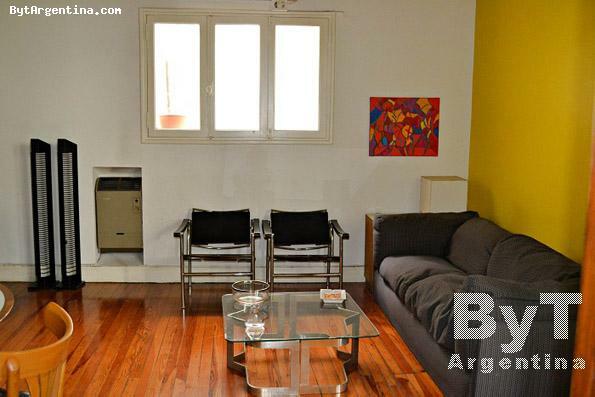 Hardwood floors, high ceilings, individual heating and AC in second bedroom and living room. 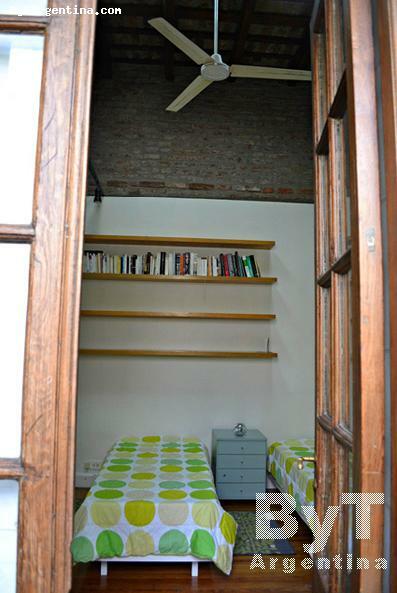 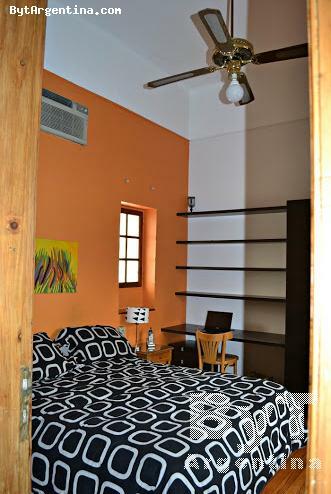 In master bedroom there is a ceiling fan Centrally located, between Palermo and Abasto, just two blocks from Cordoba Avenue and four blocks from the famous Corrientes Ave. Three blocks from Universidad de Palermo and three blocks from Abasto Shopping Mall and the B-line subway stop. 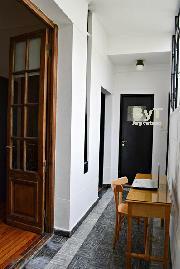 Surrounded by several restaurants and coffee-shops, movie theatres and indie theatres. 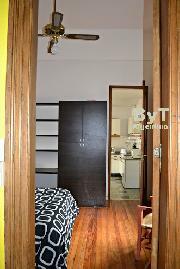 Ideal for a family of four or for two room-mates that want some privacy and room to spread. 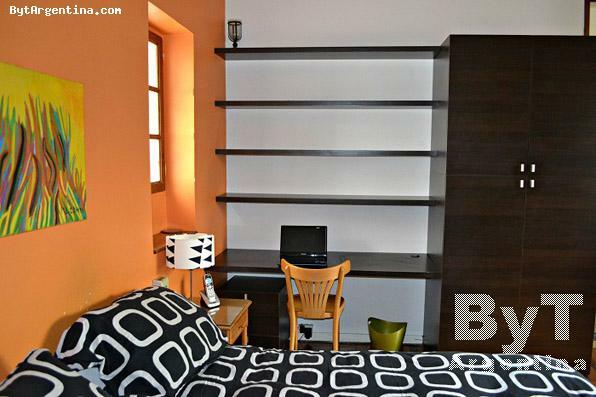 NOTE: laptops shown in pictures not included.